RightsViews is an ongoing conversation about developments in the human rights field amongst students and faculty at Columbia University. It is published by the Institute for the Study of Human Rights (ISHR) and managed by our graduate student editors. You can read more about our editors here. 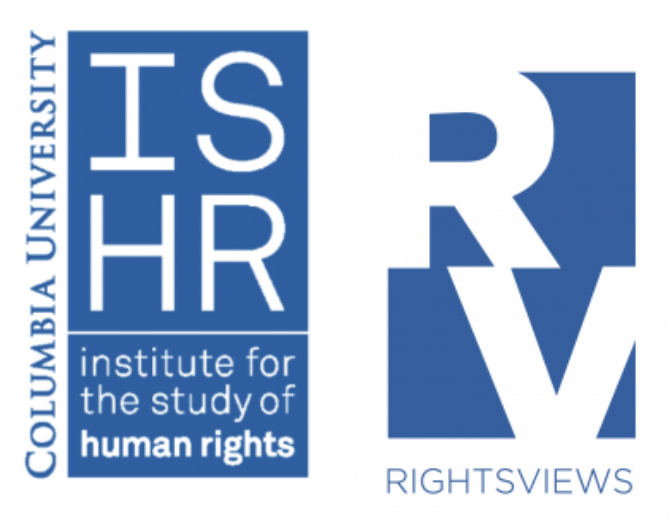 RightsViews publishes opinion pieces, individual research and perspectives from the field on a wide range of subjects related to human rights theory, practice and policy. We also feature posts by a variety of guest contributors including practitioners and scholars from other institutions, participants in our Human Rights Advocates Program, ISHR interns and representatives from affiliated organizations inside and outside of Columbia. We hope RightsViews will be a participatory forum where our readers can learn from our contributors and vice versa. We encourage respectful discussion and debate through comments, questions, suggestions, and resources posted in the “Comments” field of any of our posts. Please read our policies for more information about submitting content or commenting on the blog.